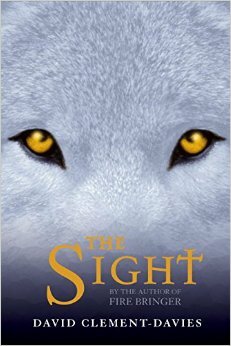 Take a look at our selection of Wolf related books recommended by our Role Players! In the shadow of an abandoned castle, a wolf pack seeks shelter. the she-wolf ‘s pups will not be able to survive the harsh transylvanian winter. And they are being stalked by a lone wolf, Morgra, possessed of a mysterious and terrifying power known as the sight. Morgra knows that one of the pups born beneath the castle holds a key to power even stronger than her own—power that could give her control of this world and the next. In the shadow of an abandoned castle, a wolf pack seeks shelter. the she-wolf ‘s pups will not be able to survive the harsh transylvanian winter. And they are being stalked by a lone wolf, Morgra, possessed of a mysterious and terrifying power known as the sight. 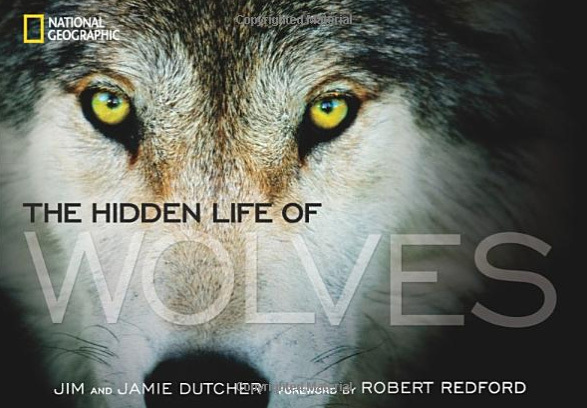 Delve into amazingly intimate wolf photography by Jim and Jamie Dutcher, a couple who spent many years living with a pack of wolves at the edge of Idaho’s Sawtooth Wilderness, observing their complex social hierarchy. Here is the alpha pair, leaders of the pack, often the only couple that mate.